Archangel Michael with the Star Lioness Leia..…. Well, I am sure that you are all familiar with the Lion’s Gate (8/8) which falls in early August in the sign of Leo. 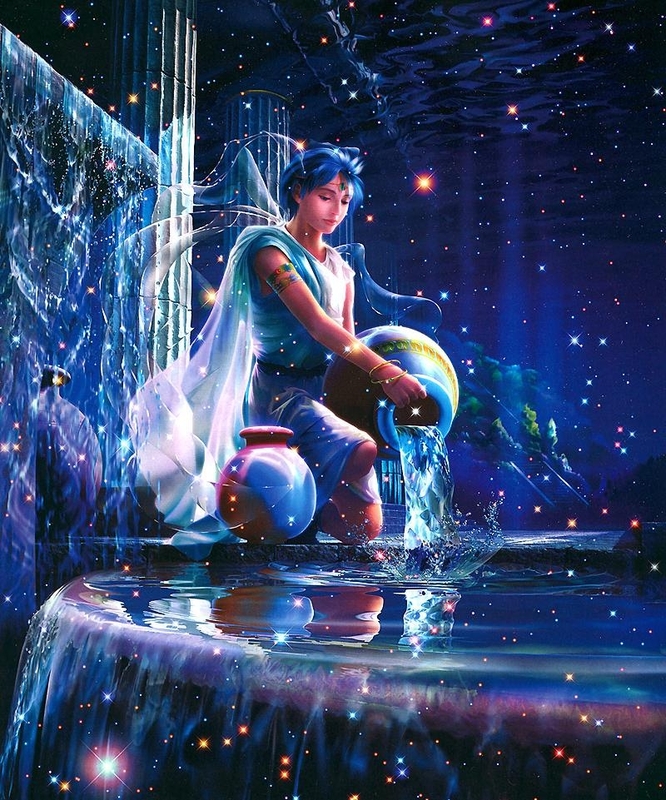 The Aquarius Gate is that moment in early February (2/2) when the circular flow of the Time Spiral brings you to a point exactly opposite the Lion’s Gate on the great stellar circle. This is the moment when the second spiral of the Sacred Year opens up into a cycle of manifestation. If you think of the flow of Time/Space as a figure 8, then you will see the first circle from July/August and the second circle from January/February. These Stellar Lion Teachers are working even now to transmit the “Lion Codes” to you from Alpha Leonis. At this time of the Eclipse, you can expect to receive these codes very intensely. The “Lion Codes” are very high frequency energies that will activate a sense of excitement and adventure within you. You may feel as though you are Alice in Wonderland and that you inhabit a strange and surreal world. Remember Beloveds, live life to the full and experience all that can be experienced. Life is a precious gift that is given to you. It is an adventure to be explored and enjoyed. Always be courageous as you move forward. Take reasonable risks as you adventure in Time and Space, trusting that Spirit will find the right creative spaces for you to be safe. In this new Quantum Reality you will soon learn that small risks can take you to great leaps of faith and creativity, but “staying safe” will lead to stagnation. And, as you become familiar with gentle risks, perhaps you will become bolder amd more creative, allowing the rich fabric of life to unfold before you as you trust your creative path more and more, like a lioness stalking her prey always keepin her focus and her intention on what is desired. But Beloveds, as you do this, be self-aware. Be in the “Now” moment. 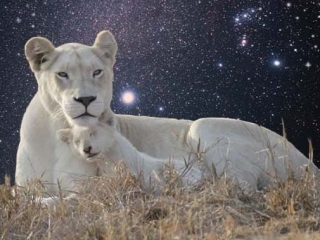 As you watch the Lions on the plains of Africa, you will see that they are always aware of what is happening around them, in order to participate in the flow of life and creation. So, you too, must be aware and awake. Your ability to flourish in the Time/Space energy depends on your focus into the “now” moment where Creative Energy arises. Protect your Earth, and your “Pride” (Soul Family) as they are precious gifts of Love from the Creator that are given to you. You have One Home called Earth and one Family of Life on Earth, where you are all Related. Honor that, and Honor Who You Are and your Soul Manifestation on Earth. Honor your “Tribe” and your connection to All That Is.